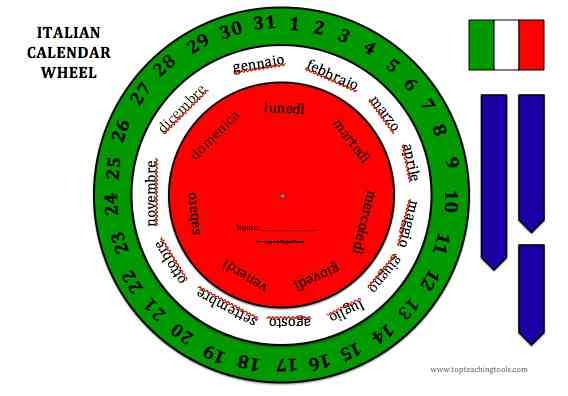 Use our fun and colourful wheel to learn and practise the Italian date, days of the week and months of the year! Also available in French, Spanish, Hungarian, German, English. Using key topic words, these cards can be completed by the pupils and then made into definitions and vocabulary books. A very versatile resource that can be used for any topic and makes a fun reference or revision book for pupils to keep afterwards. They also look great on display in the classroom. The Romans is a set of photocopiable worksheets aimed at (KS2) pupils. It is a must for any teacher teaching the Romans topic. Click the picture link to purchase.